68 427 vette a/c compressor is cycling and blowing hot air? While the car is running the compressor cycles off and on. It also blows hot air. the a/c switch in the car turn the comp.off and on ok. could it be low on freon?? Join in and write your own page! It's easy to do. How? 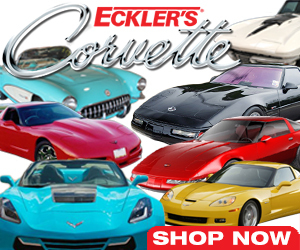 Simply click here to return to Corvette Ask?.